This Land Rover Range Rover 3.0 SDV6 Hybrid was produced from 2014 to 2015. 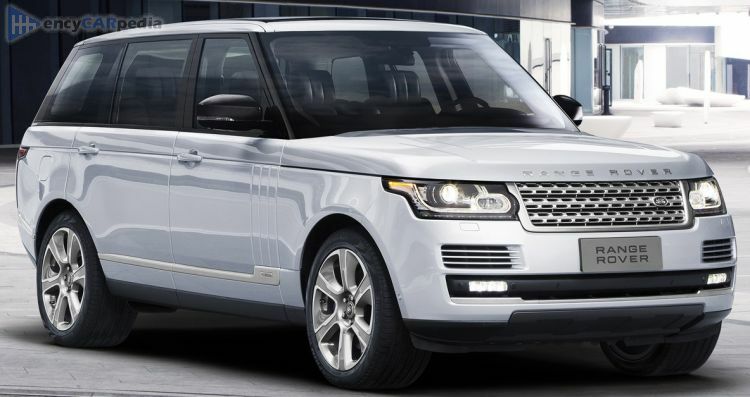 It was facelifted in 2015 with the 2015 Land Rover Range Rover 3.0 SDV6 Hybrid. It's an all-wheel drive front-engined luxury SUV with 5 doors & 5 seats. With a total of 335 hp, the twin turbocharged 3 Litre 24v V6 diesel engine and electric motor accelerate this Range Rover 3.0 SDV6 Hybrid to 62 mph in 6.9 seconds and on to a maximum speed of 135 mph. Having a kerb weight of 2394 kg, it achieves 44.1 mpg on average and can travel 746 miles before requiring a refill of its 77 litre capacity fuel tank. It comes with an 8 speed automatic gearbox. Luggage space is 909 litres, but can be expanded to 2030 litres for larger loads. Find out more about the Range Rover at the official Range Rover site here.